IMPORTANT INFORMATION FOR TRAVELLERS TO BOTSWANA. All visitors to Botswana must be in possession of a passport that is valid for at least 6 months, with the exception of those with outgoing travel documents and sufficient funds for the duration of their stay. Valid entry visas for the countries that require them can be obtained from the various Botswana embassies and high commissions abroad. Allow at least 21 working days for visa processing.Travellers should ensure that there are at least 2 blank visa pages in their passport for entry and exit stamps. Entry visas obtained from the border posts are valid for a maximum of 30-90 days. These border issued visas are for selected countries it is advisable to obtain visas before travelling.Extensions may be obtained from any migration office in Botswana. 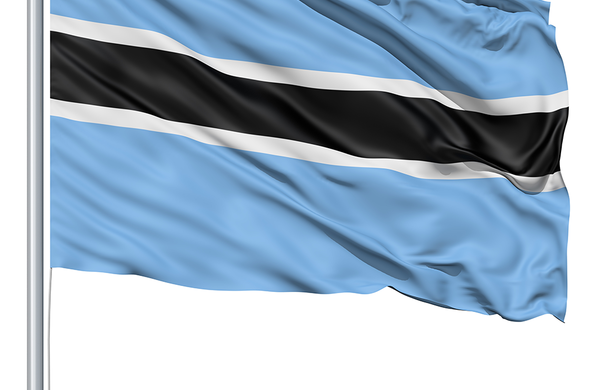 As of 1 October 2016 minors travelling through Botswana's borders are required to produce certified copies of unabridged birth certificates in addition to their valid passports. If the child is travelling with one parent, the other parent's affidavit consenting to such travel should be presented. An affidavit is not required if the father's name does not appear on the child's birth certificate. A letter of consent from the other parent should the minor be travelling with only one parent. Visas are the responsibility of the traveller. It is best to consult with the high commission of the country being travelled to in the country being travelled from as requirements vary and change constantly. Siyabona Africa will not be held responsible for any incomplete or incorrect information regarding the visa process gathered by the traveller.